Why Do We do Postures in Yoga? Why Do We do Postures in Yoga? 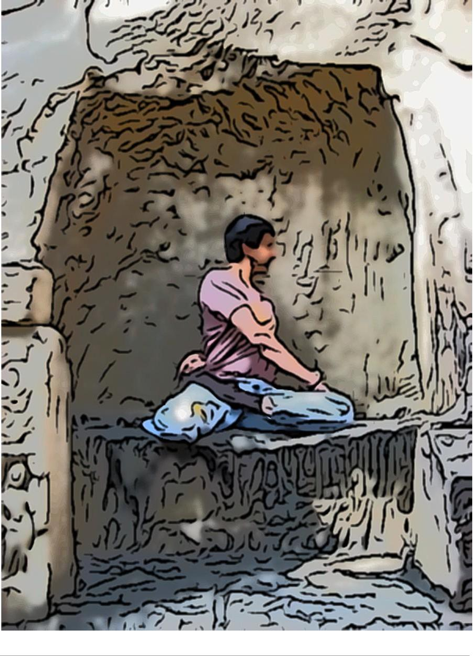 Welcome to Part 10 of The Seeker’s Story, where Namit continues his exploration into yoga philosophy. 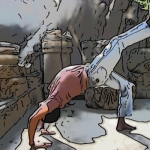 This week, he discusses the point of asana – why do we practice postures in yoga? Chapter 11 – What’s the Point of Postures? The next day came and I found yogi ji. Today he had his knees bent and facing over to one side. His body was then turned to look the other way. He had one hand wrapped behind his back to catch his foot. He still had that serene look upon his face. ‘Yogi ji’ I said to him. He smiled at me and then pushed himself into a normal seated position. 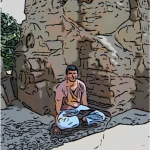 I had wondered what meditation was most of my life. After all I had heard so many people say that meditation keeps you relaxed and living in a stressful world as I have mentioned before I really wanted to learn how to keep relaxed. But by then I had already decided. I needed to know more about meditation. I spent the rest of the day out by the lake doing some very simple stretching exercises, just stretching out my legs. Maybe I was imagining it but I really was feeling a lot more relaxed. The meal that night at the Rai’s was once again delicious. It was some kind of a bean curry with lots of coriander. I slept like a baby that night. I remember it well. What is Prana? Is it the Same as Breath? What’s the Point of Meditation?